Legalizing marijuana: Can Minnesota learn from other states? Minnesota could be the next state to consider legalizing recreational marijuana. Bills to legalize and tax marijuana were introduced Monday in the state House and Senate, and DFL Gov. Tim Walz has said he supports legalization. 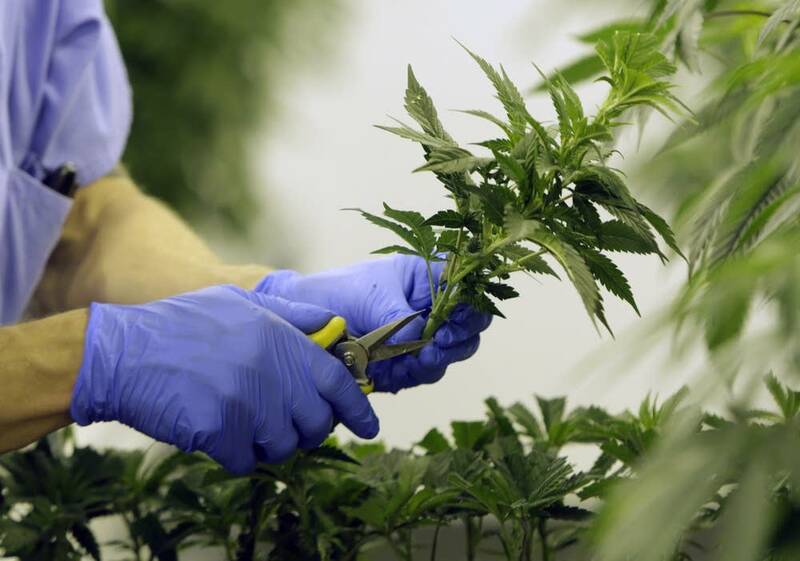 Getting there, though, means state lawmakers must first confront some hard issues, including how to license growers and how to treat people previously convicted of crimes involving marijuana. Senate Majority Leader Paul Gazelka, R-Nisswa, has made it known he's skeptical of the whole effort. Recreational marijuana is already legal in 10 states and the District of Columbia, although it's still illegal under federal law. If Minnesota follows the path to legalization, here are some of the key issues that will demand the Capitol's attention. 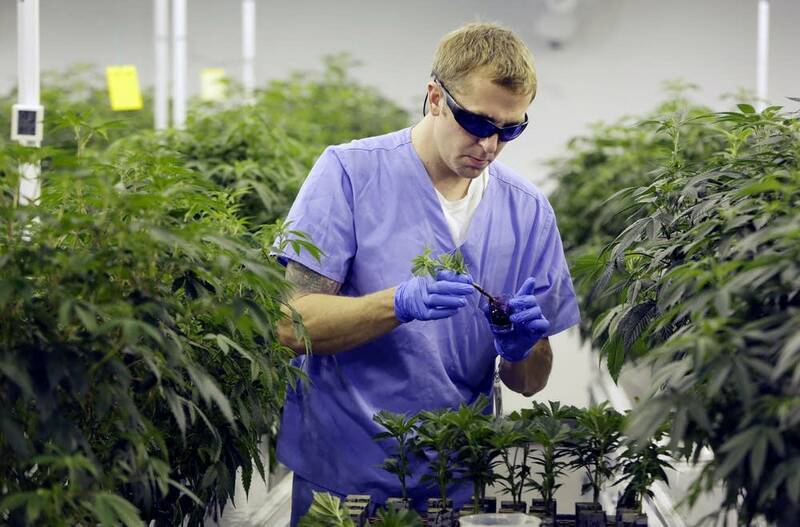 Minnesota in 2014 registered two companies to grow and sell medical cannabis, so it has some experience regulating marijuana. But state legalization is complicated because the federal government still classifies it as an illegal substance. Policymakers should realize that setting up a successful regulatory system takes time, and that states should approach it like a work in progress. Sam Kamin, a professor of marijuana law and policy at the University of Denver, said there is no perfect system. "The way people use marijuana changes, the finances of the industry changes, the economics of it," Kamin said. "It really is something the state has to commit to and work hard at, not just pass once and put it into law." Voters in Washington state and Colorado both approved recreational marijuana in 2012. Colorado created a regulatory unit within the state's revenue department, while Washington tapped the state's existing liquor control board. States try to walk a fine line on lots of issues around marijuana, including how to cut out the existing black market. Minnesota supporters say legalization and regulation would make the state safer by removing the criminal element. Real regulation, though, also creates challenges. "A system that's written is only effective if it's enforced, is only effective if it's well-funded and well-staffed and there are resources for enforcement," Kamin said. "That cuts into one of the selling points of marijuana: 'We're going to take all this money we've been spending on drug enforcement and now we're going to free that up for other uses.'" States are also divided on whether to let residents grow their own. Colorado allows residents to grow some marijuana plants, while Washington bans it. "What you're essentially doing is forcing people to participate in a commercial market if they want this product that might be relatively easy for them to grow at home," Kamin said of the policies on growing marijuana for personal use. "People reacted strongly against that, particularly medical patients, but the alternative is if the home grow is not limited and regulated, it can turn into a black market." Marijuana isn't heavily criminalized in Minnesota compared to other states. In 2018, there were nearly 2,000 convictions tied to the sale or possession of marijuana, with 195 of those involving felonies, according to data from state courts. Still, thousands of residents have criminal records related to marijuana. How do lawmakers navigate that if they make marijuana legal? Some states, including Oregon, have tried to make it easier for people to expunge their criminal records involving minor crimes involving marijuana. It mostly applies to activities that are no longer illegal once recreational marijuana use is legalized. • Your thoughts: What do you think about legalizing recreational marijuana? 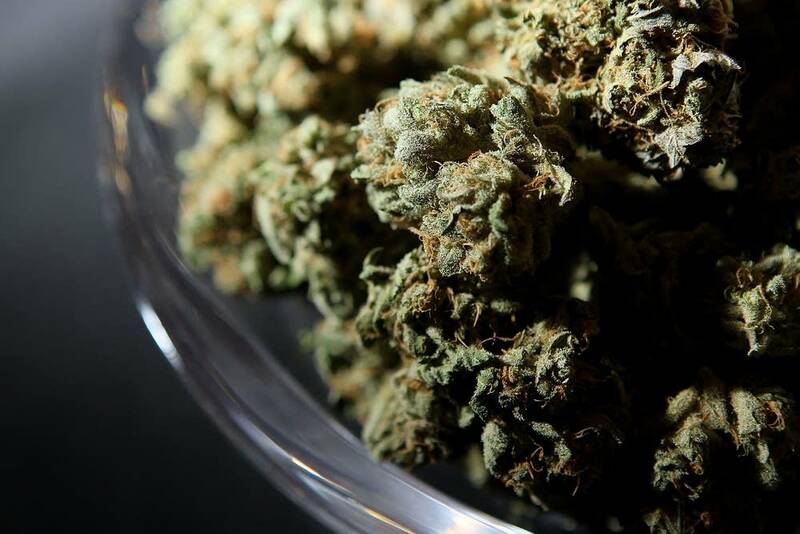 Any discussion about recreational marijuana in Minnesota will likely include an expansion of the state's current expungement law, said Sarah Walker, founder of the Minnesota Second Chance Coalition, which advocates for people with criminal records. "Someone with a misdemeanor marijuana charge should not be held back in their lives and their life outcomes," said Walker, adding that automatic expungements for some low-level offenses should be explored. California passed an automatic expungement measure last year. Research in Oregon and other states shows just a fraction of people eligible to expunge marijuana convictions went through the necessary procedures to get their records cleared, according to a recent analysis by the Pew Charitable Trusts. Individual cases can be complicated. Kamin said some prosecutors have argued people aren't always charged to the full extent of their crimes, so each case needs to be considered separately, which can take a long time and require lots of work. Legal pot in Colorado has changed the way police deal with impaired drivers. In lieu of an accurate blood test for marijuana, officers have been trained to better recognize what impaired driving looks like and to focus on the behavior. "The way these cases get proven is showing that this person was impaired, by showing the way they were driving, the way they were behaving, rather than what's in their system," Kamin said. The data on driving impairment is imprecise because of the complications involved with testing for marijuana in someone's blood. But Colorado Department of Transportation has reported that the number of deaths caused by marijuana impairment has gone down in the state, which advocates took as a sign that warnings about smoking and driving were working. Within a state, it appears that legalizing marijuana could lead to fewer crimes. The total number of marijuana-related arrests in Colorado has fallen 52 percent between 2012 and 2017, according to a report released late last year by the Colorado Division of Criminal Justice. The American Civil Liberties Union and other groups have long argued that drug enforcement has disproportionately targeted people of color. A 2014 study by the American Civil Liberties Union of Minnesota found that an African-American man in Minneapolis was 11 times more likely than a white person to be arrested for marijuana possession. "We really do have to come to terms with the fact that the war on marijuana has dramatically focused on communities of color in Minnesota, and led to some really inequitable situations," said Ben Feist, legislative director for the American Civil Liberties Union of Minnesota. Most states require criminal background checks for those making a legal living from marijuana, said Beverly Yuen Thompson, an associate professor and chair of sociology at Siena College in New York. One result is that the marijuana industry in many states offers opportunities to people who are disproportionately white and excludes people who've been caught up in the marijuana black market. She said it reinforces the disenfranchisement of people who already had little economic power. "It's like gentrification in that way," Thompson said. "It's going to shift with the demographics of the people who are in the industry and their associates, similar people and same class." But some cities, like Oakland, Calif., have used their regulatory powers to prioritize licenses for people who have previous convictions for marijuana-related crimes, as well as neighborhoods where arrests for marijuana have been high. In Minnesota, there already is some precedent for funding programs that seek to address disparities, including $35 million in funding for job training, education and small businesses approved by the state Legislature in 2016. Walker said she expects to see a desire from some communities of color to use revenue from legal recreational marijuana to help address disparities in areas like housing and employment.